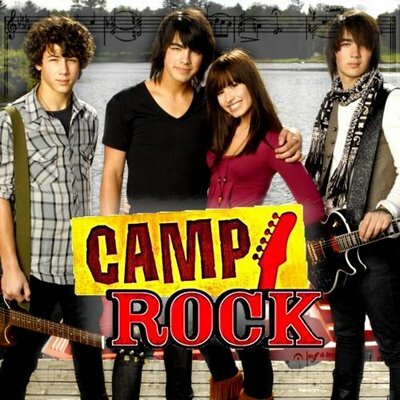 Although tis movie camp rock had already launch 3years ago(2008), but im always love to watch it.. Tis movie coming out when im in form 6.. Yet, i was da one who like da way hot young lady "Demi lovato" acting & singing.. GO Girl..!! i love da song entitle "this is me" in tis movie..Combination between Joe & Demi.. Although i didnt like da Jonas Brother, but i think tis movie is acceptable..
Love it... Juz now im watching it on utube.. Juz wanna share tis.. Free watching movie..without wasting any cent(money)..Saving..